My name is Louise and I am a qualified reward based dog trainer offering highly recommended classes in Bramfield (near Hertford), Harlow, Hunsdon (near Ware) and Watton-at-Stone. I also offer extremely popular in-home training across West Essex and East Hertfordshire. 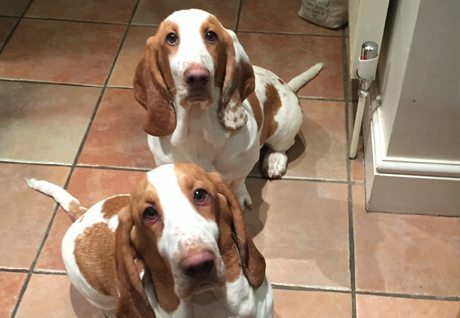 Why choose Happiest Hounds? I am the ONLY instructor teaching classes and private training sessions so you know you’re getting quality instruction and a consistent approach at every session. Just 4 puppies per class. Set your puppy up to be the relaxed, well-behaved companion you’ve always wanted and book your space in one of the range of puppy classes available. Comes when called – even when there are distractions like other dogs! Heard of clicker training? Wanted to try it but not sure what to do? I have classes for you! Classes not convenient? Want to get better, faster results? Train in the real life context of your own home and benefit from the convenience of having me come to your home. Book your coaching package now. 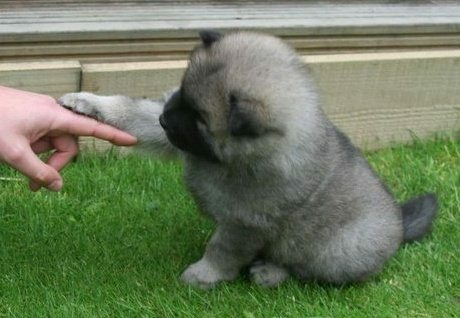 From puppies to adult dogs, there is an in-home package to suit you. Don’t want to commit to a training package? No problem! One off sessions are also available. Teach your dog to be a scent detector dog! 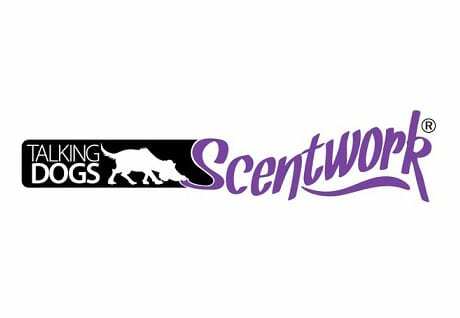 Talking Dogs Scentwork workshops tap into their natural ability to detect particular scents with their amazing sense of smell. Begin with Scent 1 to begin your scentwork journey, then progress through to Scent 2 then 3 to build your skills as a team. Scentwork is lots of fun and very mentally tiring for your dog too! 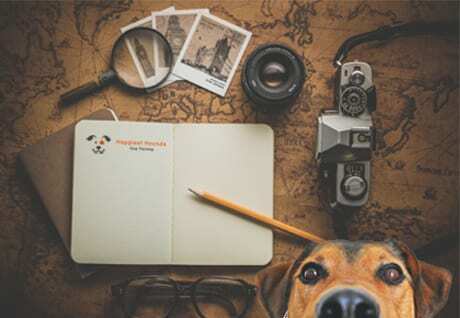 Based on the Escape Room concepts, these doggie escape challenges include your 4 legged companion too! Spend the day cracking codes, solving puzzles and following clues as well as completing dog training tasks to reach a goal at the end of the day. Different themes throughout 2019. Held in Bramfield, Herts and Ely, Cambs. Is your dog running off instead of coming when called? Find yourself chasing after your dog when he runs off to say hello to another dog in the park? Is your dog taking YOU for a walk instead of the other way around? 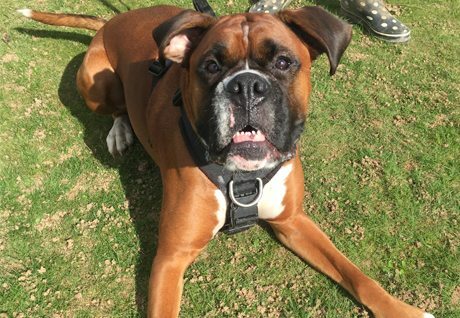 Fed up with an aching shoulder from your dog constantly pulling? 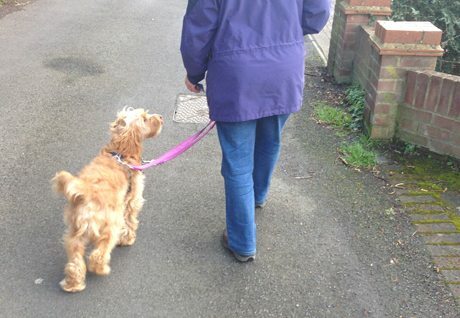 Would you like a dog who walks nicely beside you on the lead? Book in-home training tailored to you and your dog’s needs to get you on the right track. Lou Bater, BSc (hons), APDT, UK (01275), ABTC Registered, is an experienced reward based dog trainer who was part of the dog training team on BBC2’s prime time TV show, Me and My Dog: The Ultimate Contest. 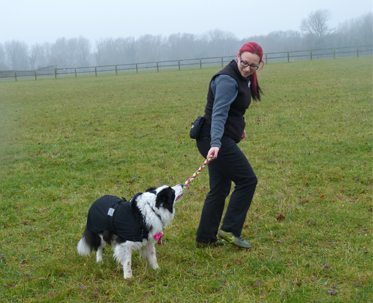 Louise has enjoyed competing in an array of dog sports including Agility, Flyball and Canicross with her own dogs. “Having our first puppy, we wanted to make sure we had the best possible training for him and that is what we’ve got. It’s really enabled us to understand life from our puppy’s perspective. Everyone should do this course! She knows just how to get the best from your dog and her tailored approach gets great results.